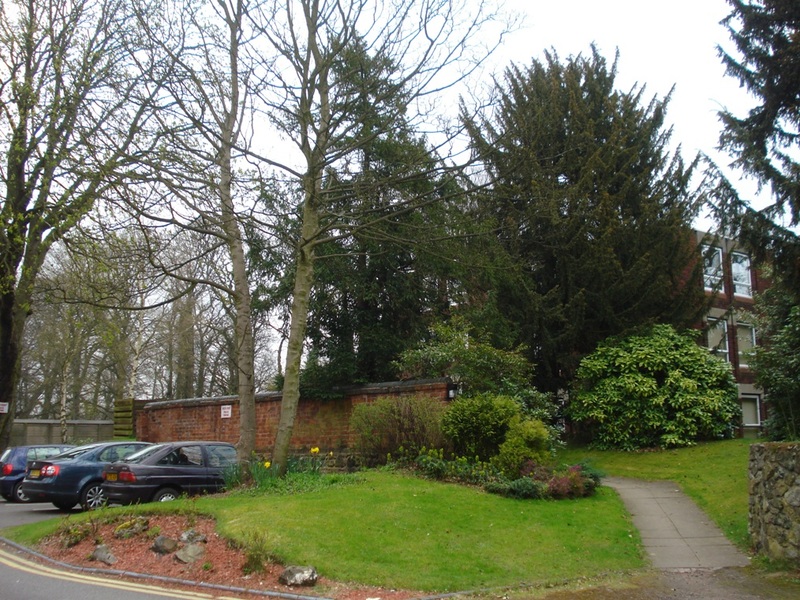 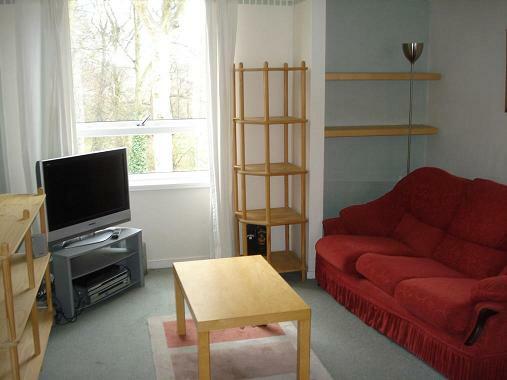 A well maintained unfurnished flat situated in the communal landscape gardens off the Birmingham Rd. 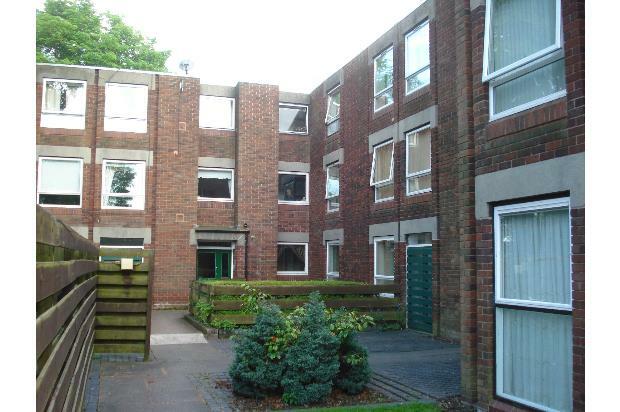 Well maintained unfurnished 2nd floor apartment, located off the Birmingham Rd in a sought after area of Walsall with good commuting links. 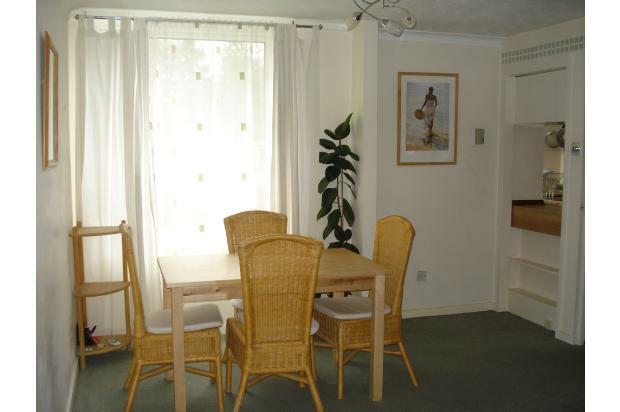 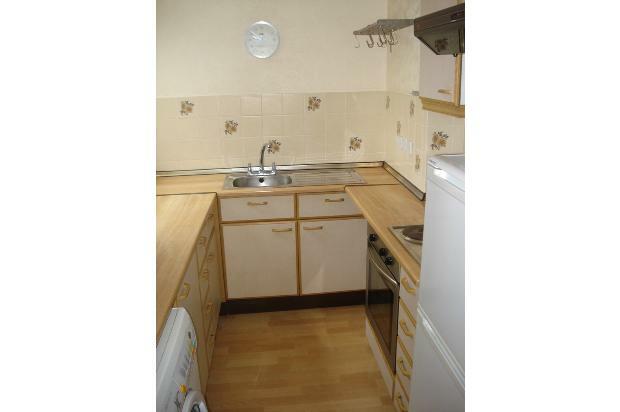 Situated in communal landscape gardens the apartment comprises of entrance hall, storage cupboard, lounge/diner, kitchen, two bedrooms and a refitted bath room.